Electronic Arts has taken a lot of heat over its microtransactional business model. Just last week, the game maker lowered the costs of unlocking heroes in Star Wars Battlefront 2 by 75 percent due to heavy player criticism. Even after the reductions, one user calculated that it would still cost over $2,000 to unlock all content with cash. Now, the studio has announced that it is also changing the loot box system in another popular title, Need For Speed: Payback. According to the subreddit NFS Rides, developers are entirely revamping progression processes and bait crates. The latest update, which went live over the weekend, has increased REP (progression points) and Bank (in-game money) payouts in pretty much every way. Events, including Roaming Racer, will now drop more REP and Bank, allowing players to progress faster. Awards are also being increased for finishing races in less than first place. Bait crates have also been increased and Air Suspension in shipments will drop more frequently. Developers are also working on redesigning the functionality of tune-up workshops. These changes will be looking to increase the quality and level of parts found in the shops. However, EA did not mention when those changes were going to be implemented. 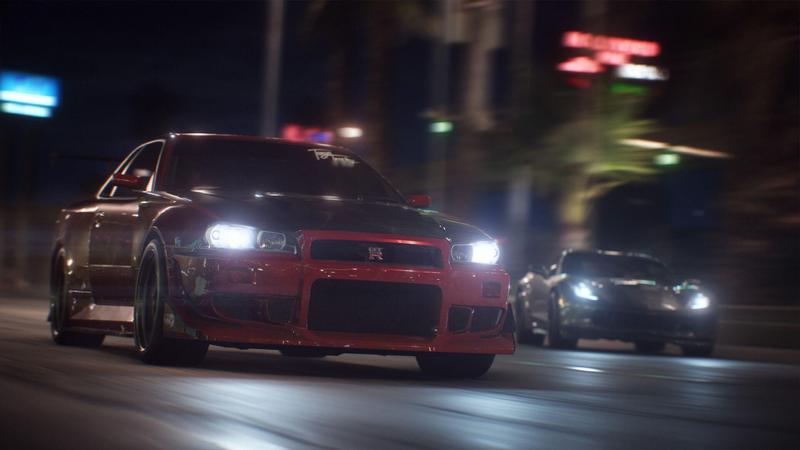 Need For Speed: Payback launched on November 10 to mediocre reviews. One of the loudest complaints editors have had is that the loot boxes have made the progression system nothing more than a non-enjoyable grind. As a longtime fan of the NFS franchise, I found several other aspects of the game that make it a hard sell including the quirky and inconsistent drift controls. I’m not sure fixing the loot boxes will make an already flawed game any more attractive to me.